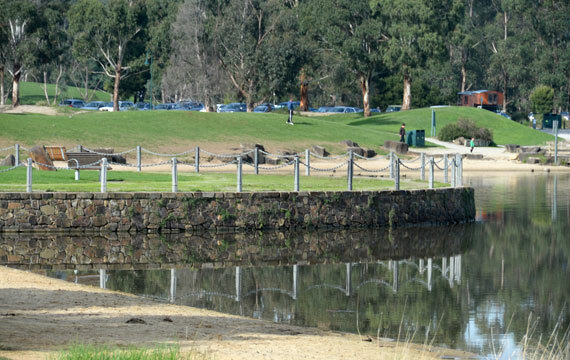 Lillydale Lake was created as part of a management strategy for a regional open space network for the region surrounding Lilydale. Urbanisation planned for the area was placing new environmental and recreation pressures on the existing waterways and their role as regional open space. 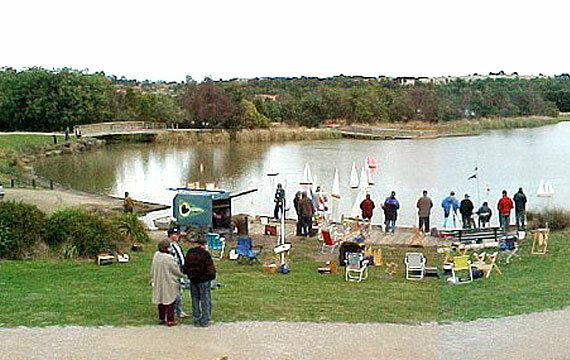 The design for Lillydale Lake was not only for flood mitigation purposes, but to provide a regional and local recreation centre for the Lilydale region. As well as creating one of the region’s largest man-made lakes, a series of unique environments have been created with the restoration of Olinda Ceek, such as the wetlands, where visitors cross the creek by means of boardwalks. 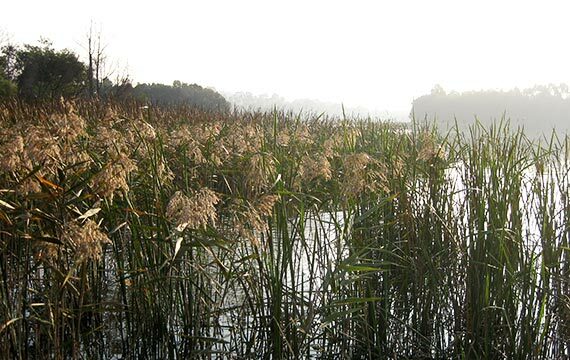 Observation points are provided for visitors to enjoy the Lake’s environment and study visiting birdlife. Swamp gum forests line the banks of the lake, merging into Stringybark woodlands where a variety of activities ranging from picnicking to fitness tracks and playgrounds can be enjoyed.